Sony has launched a 4K HDR streaming video service just for its own TV customers. 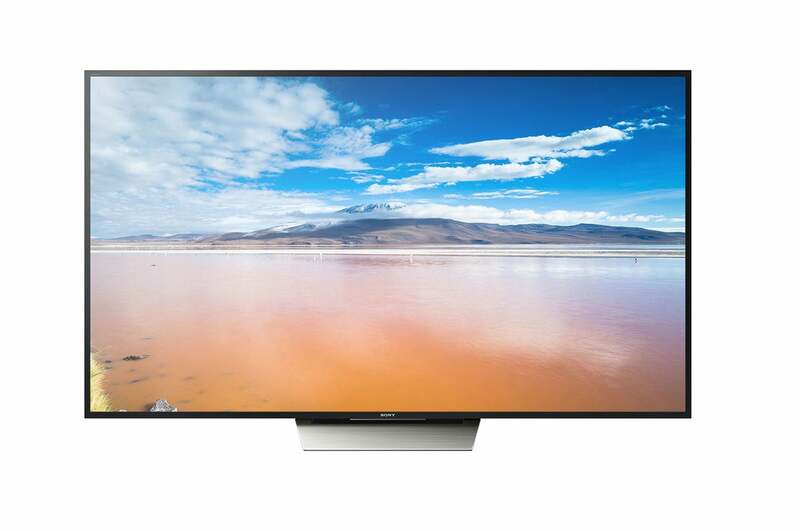 Dubbed Ultra, the service makes Ultra HD videos available for purchase on all 2016 Sony 4K Ultra HD sets running Android TV, including the X850D series and X930D/X940D series. Videos come from the Sony Pictures catalog, with new releases such as Concussion and The Night Before, and older films such as Ghostbusters and Crouching Tiger Hidden Dragon. Although Sony’s marketing focuses on 4K, which offers quadruple the pixels of 1080p, the bigger deal here is high dynamic range (HDR) video. On supported TVs, HDR offers a much brighter picture and a greater range between light and dark. This in turn allows more detail in highlights and shadows in a way that’s immediately noticeable next to a non-HDR TV. Sony's high-end XBR X850D is none of the high-end models that will be compatible with the company's new Ultra 4K movie-streaming service. Why this matters: Right now, there isn’t a whole lot of content that supports HDR, and that support can vary by television. Amazon, for instance, offers HDR in some of its video, but only on Samsung SUHD TVs and last year’s Sony TVs. Vudu also does HDR, but only on Vizio’s expensive 2015 Reference Series TVs and brand-new 2016 P-Series sets. The situation is likely to improve this year with the arrival of Ultra HD Blu-ray (which supports HDR by default) and HDR support in more streaming services, such as Netflix and YouTube. But for now, Sony is taking matters into its own hands. While Sony Ultra finally gives Sony TV owners something to watch, it commands a hefty premium, just like other 4K video services. Movies are only available for purchase, not rental, and new releases such as Concussion cost $30. The same movie in 1080p HD goes for half that much. Granted, other online movie services also charge a premium for HD, compared to standard definition, but the difference is much smaller. A new release in SD, for instance, costs $14 to own—only a dollar less than the same movie in HD. The high price of Ultra HD becomes even harder to swallow when you consider that Amazon offers the higher-resolution format to Prime subscribers at no extra charge. And while Netflix charges an extra $2 per month for 4K video, that premium plan also allows four simultaneous streams, compared to two streams for Netflix’s $10 per month HD plan. On the bright side, those who do buy into Sony’s video platform won’t be completely locked in. 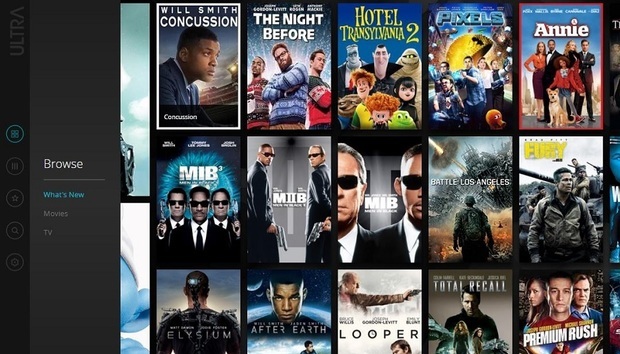 Ultra supports Hollywood’s UltraViolet initiative, so subscribers will also be able to stream Sony Pictures content purchased or redeemed through other UltraViolet-compatible retailers, such as Vudu, CinemaNow, Flixster, and Fandango Now. As an added incentive, Sony will let customers with existing UltraViolet or Sony Pictures Store movies upgrade to Ultra HD at a discount. The cost? $12 to $15 per movie, according to Variety. In other words, you can upgrade a movie you’ve already seen to the new format, or just spend that money on something new in HD. That will be tough call for all but the most avid movie collectors.